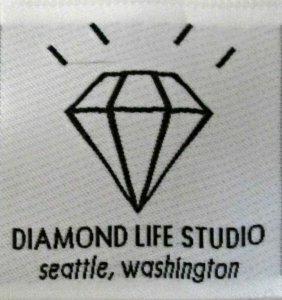 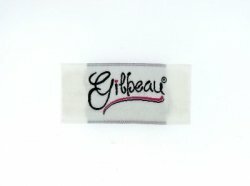 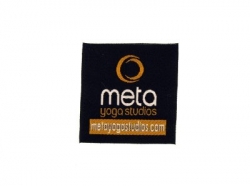 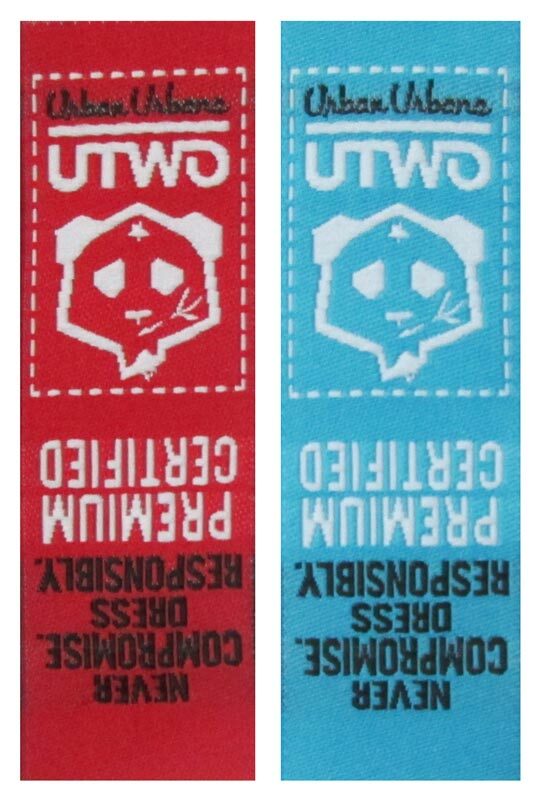 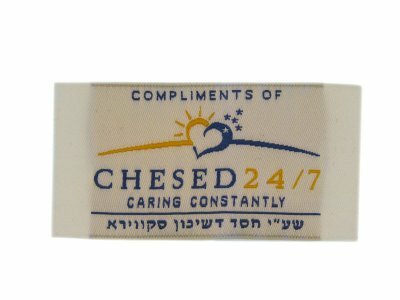 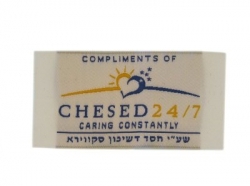 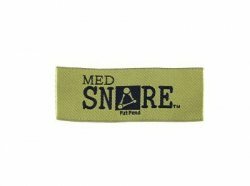 Woven labels can be manufactured in almost any size and with as many colors as you can dream of. 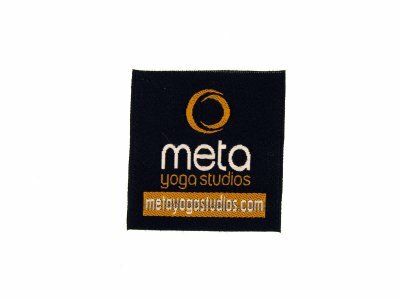 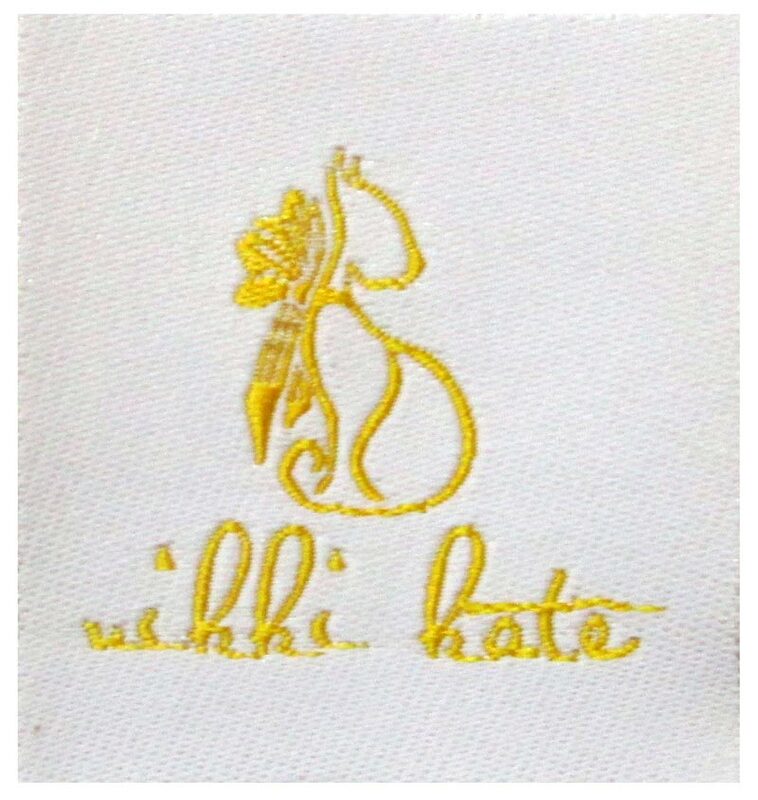 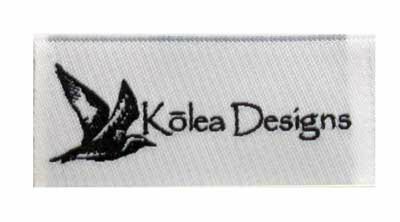 Visit our woven labels page to learn a little bit more of all of the options offered and how versatile this little piece of woven fabric is. 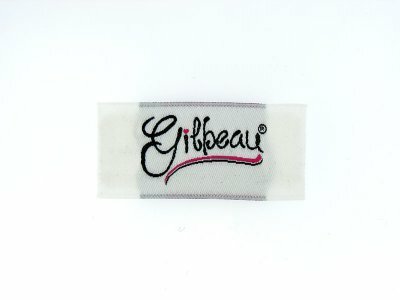 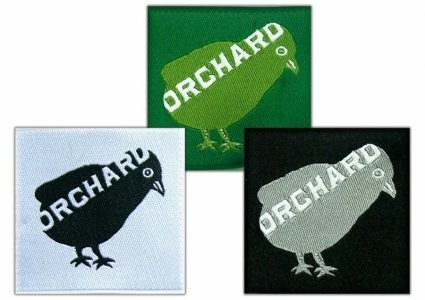 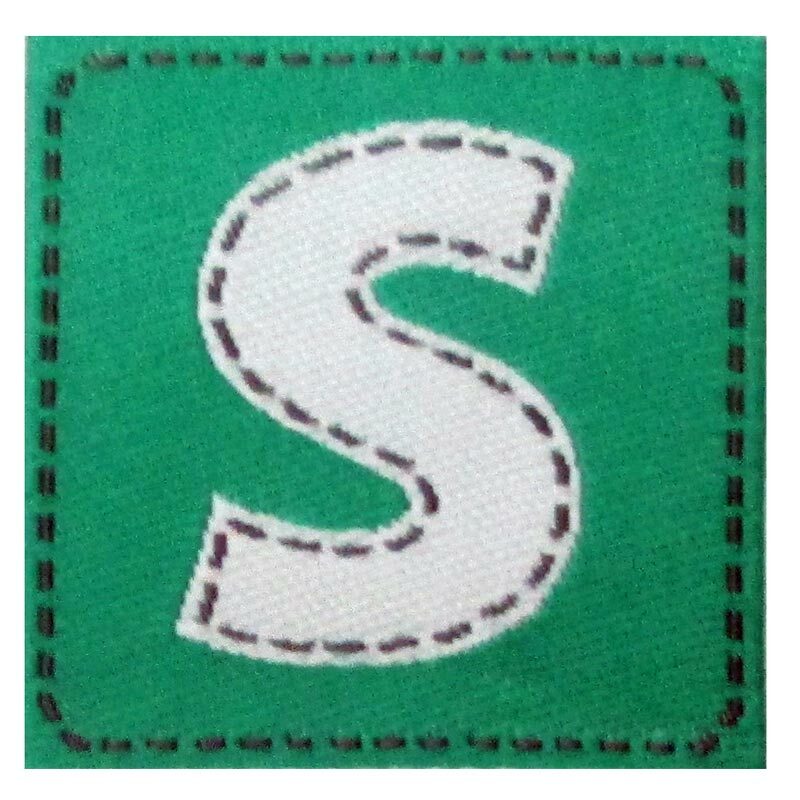 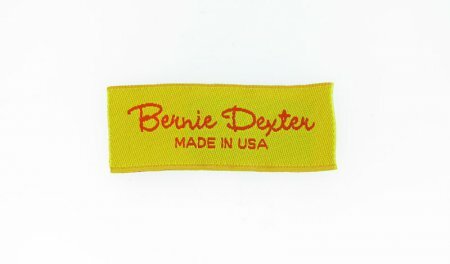 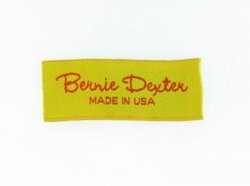 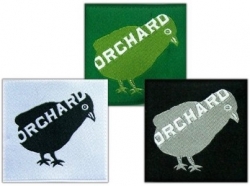 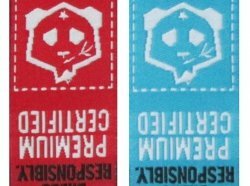 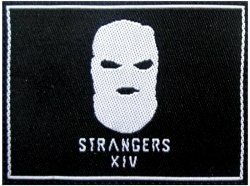 Want to Find Out More About Woven Labels? 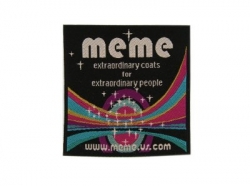 When you are looking for a way to take your products to the next level, you think branding. 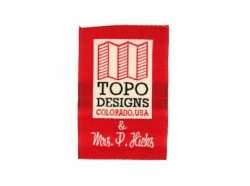 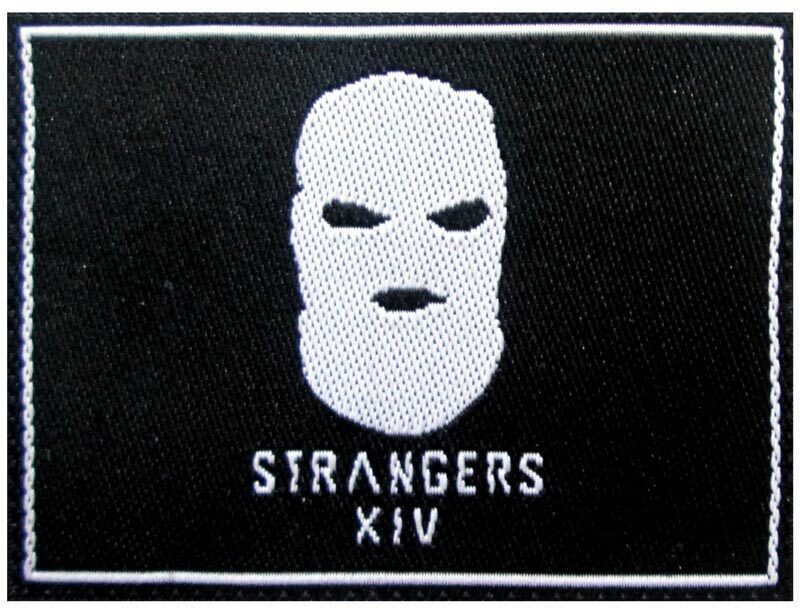 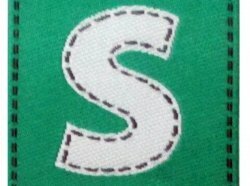 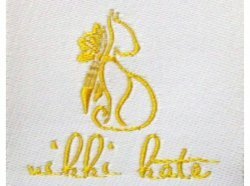 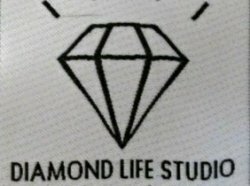 And in the world of apparel and accessories, there is nothing more than will convey 'professional' as a woven label.